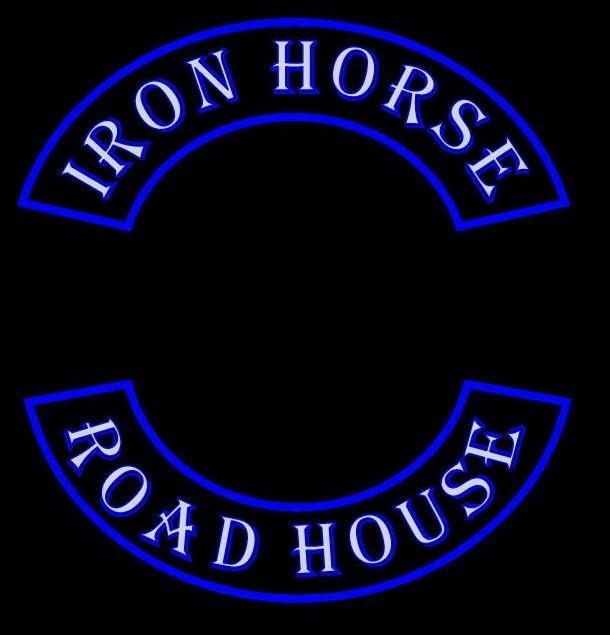 welcome you to the Iron Horse Road House Motorcycle Riders. 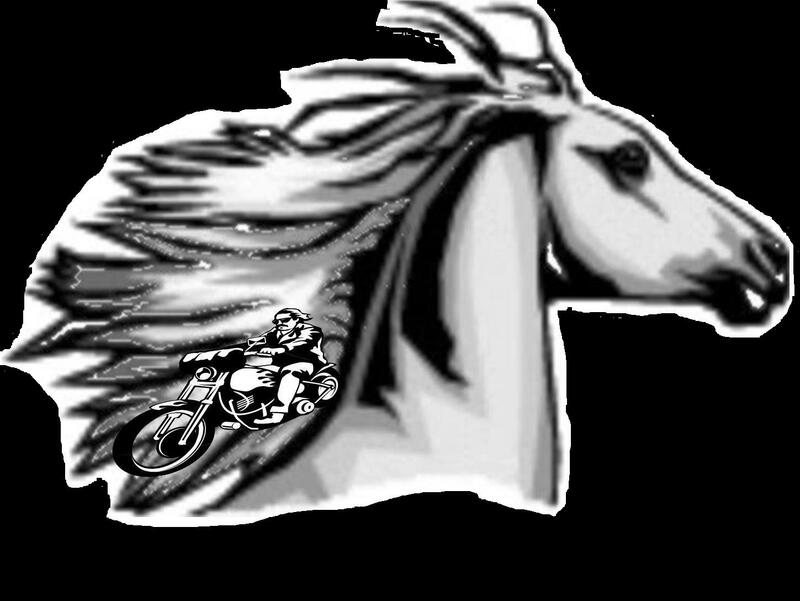 The IHRH MR was formed in 2003 by like-minded people who have a love for the sport of motorcycling. The IHRH Motorcycle Riders is open to all people, with most types of bikes (although you can expect some good-natured kidding regarding that last item). The whole idea of the IHRH is not to sell a club or colors, but to Ride with Pride and raise funds to offer Kids an opportunity to enjoy life. Americade NY, Laconia NH, and Black Thorne NY, we have also gone to Sturgis SD and Myrtle Beach SC. 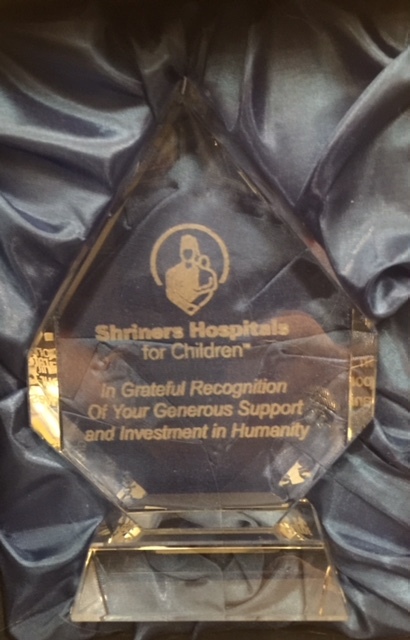 join us as we continue to ride for a great cause, THE CHILDREN!